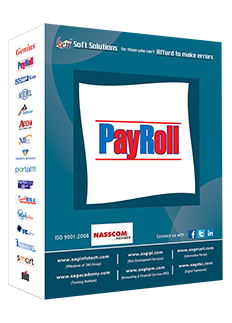 Our Payroll software makes the work hassle-free and in turn manages the payroll professionally. The management of employees' information and routines on the daily basis become briskly convenient at the HR's end with the incorporation of this application. Payroll software is quite convenient to use. 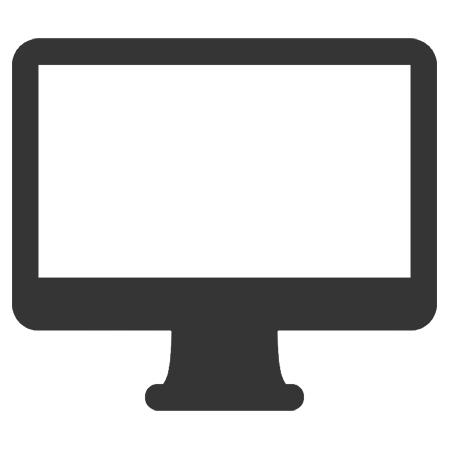 The user can access contact information, personal information, salary data, attendance, investment details, salary certificates and much more. This amalgamation of human resource management and Information technology gives the employer a competitive edge as the reduction in the chances of errors increases the productivity. The automation of the HR related work reduces the dependency on manual entries which makes the workflow smooth. It provides an easy access to the information and data which organizations need to make decisions more effectively and efficiently. It manages the entire information of the employees from the time they are recruited till the time they leave the company. A lot of tax services have been included in this software, including calculating taxes, deduction and local taxes. The organization uses this software to generate pay slips and payroll register, based on the daily attendance of employees, overtime calculation, allowances, loans, advance, bonus and other standard deductions like P.T., Income Tax, provident funds, E.S.I.C., and LWF. Provides Security of data & provides flexible salary structure provision which makes the software easy to adapt to any kind of salary structure. Our online payroll is basically a reporting tool of a desktop payroll. It is linked with our desktop payroll from where you, your employee and HR can login and check our information for example salary, monthly attendance etc. It also provides you the facility by which your employee can easily apply for the leave as well as for his/her reimbursement bill/investment details. They can download their payslips, form 16 etc. as well. 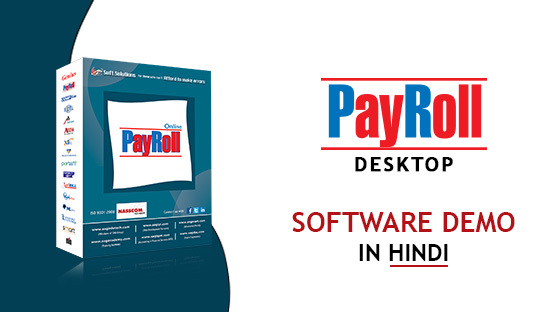 We are using Payroll Software from last 8 Years and it is very easy to use this software after comparing it to other payroll softwares available in market. IT has helped us in majority of compliances like labour laws pf, leave and salary registers, gratuity, esic and many more. The team of Sag InfoTech shows a quick response to the query and fast solution with latest updates. Finally, had a great experience of working with Sag InfoTech. We, at S P Projects, with 12 crore of turnover and 500+ employee strength company, have your SAG Infotech software for the past 6 years. 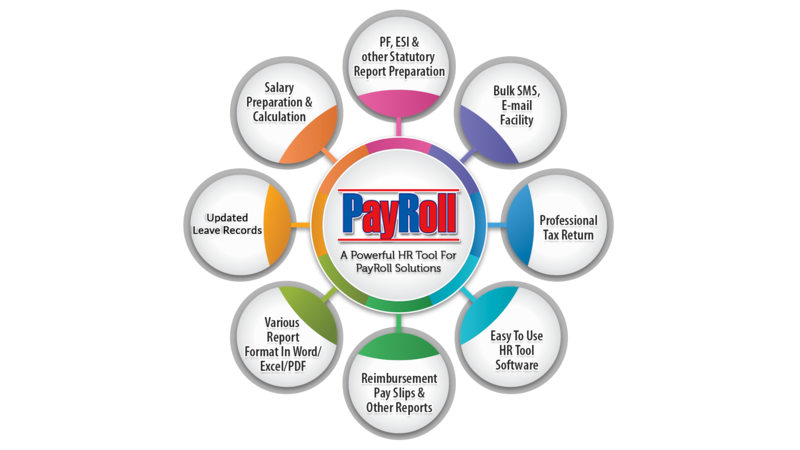 We are very much comfortable with Payroll and Genius package of your organization. We really appreciate this excellent software, as well as the service provided by your team with positive attitude. 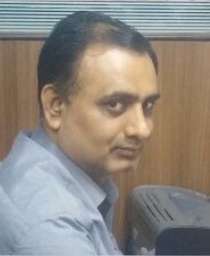 Administrator is having power to stop payment of any employee, there is a special provision of “stop payment facility”. Administrator can select the various numbers of employees and send a common message/attachment to all those employees in one click. 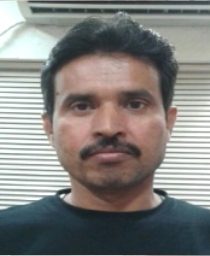 Import/ export facility of employee master, attendance sheet, arrear, over-time. Administrator can manage loan and advance given to the employees. Reminder set up is provided for important tasks. All India PIN, STD, ISD, TIN, FCs, TAN/PAN AO Codes, BSR Code are provided in our software. Complete back up & restoration facility is provided. To avoid confusion user can upload pictures of employees.